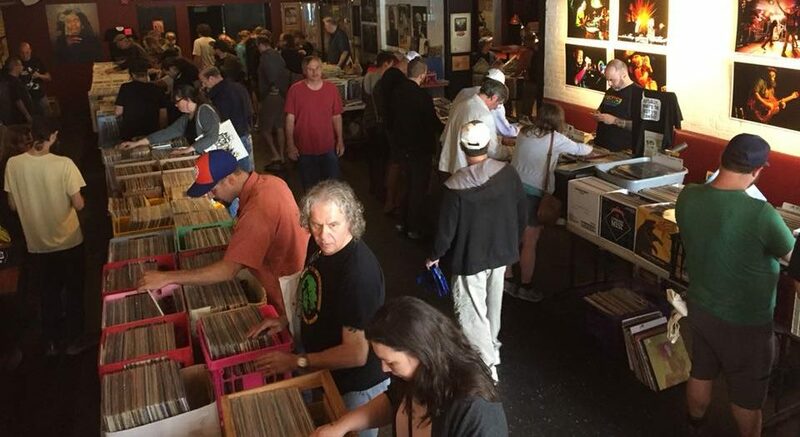 4th annual Burlington record fair/swap featuring vinyl dealers from around the North East and Canada TAKING PLACE ON MAY 19th AT NECTAR’S IN BEAUTIFUL DOWNTOWN BURLINGTON VT. Tons of rare items will be on sale. COME JOIN THE COMMUNITY!